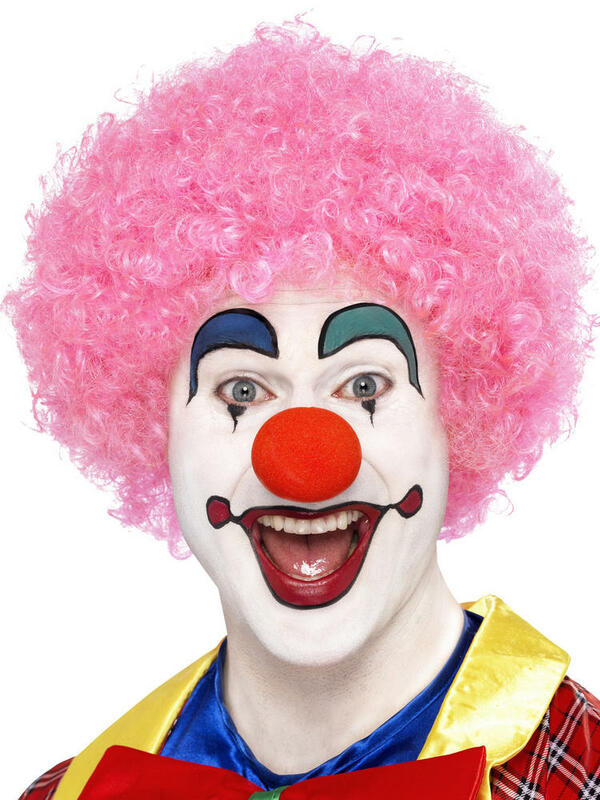 Are you dressing up as a Clown? Why not complete your fancy dress costume with this Crazy Clown Wig! Includes a pink afro style wig. 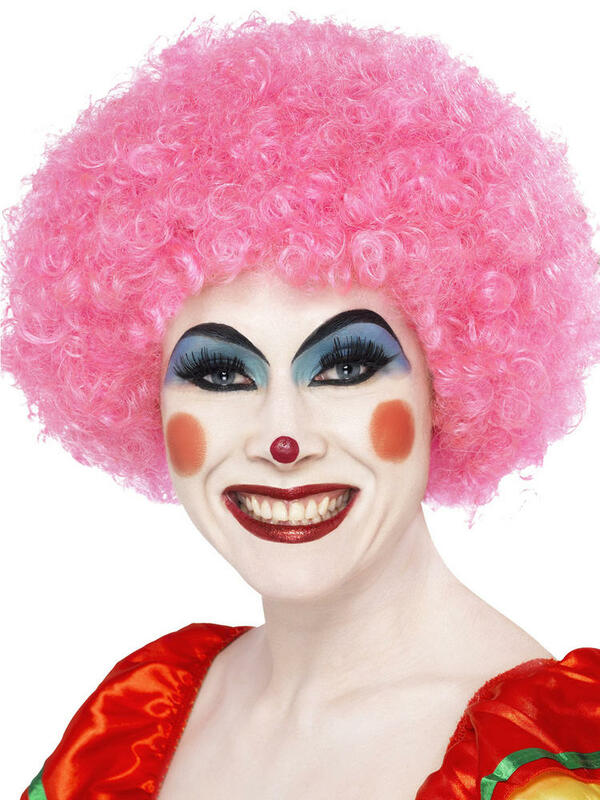 Check out our shop for all our Ladies Clown Fancy Dress Costumes.